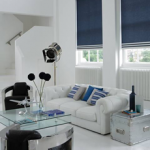 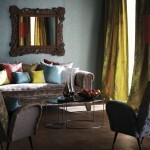 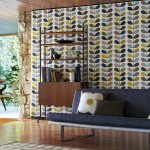 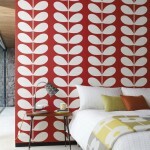 Please take a look at our selection of curtains and blinds in the image gallery below. 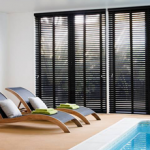 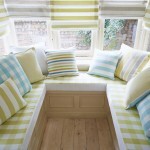 All our blinds are made-to-measure so please contact us with your needs and requirements. 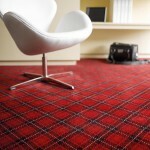 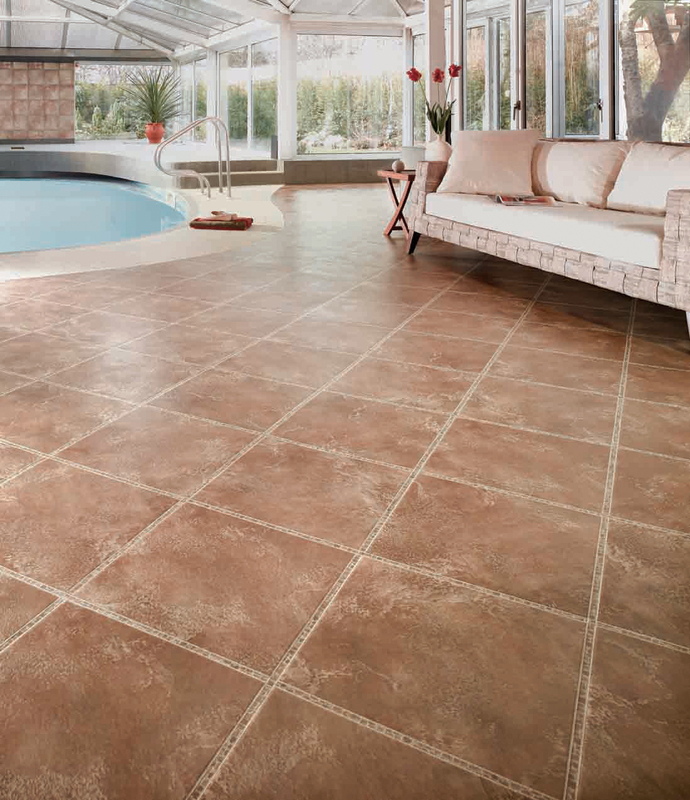 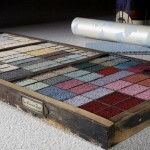 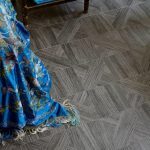 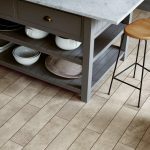 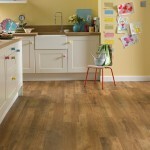 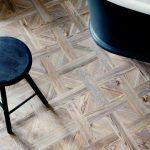 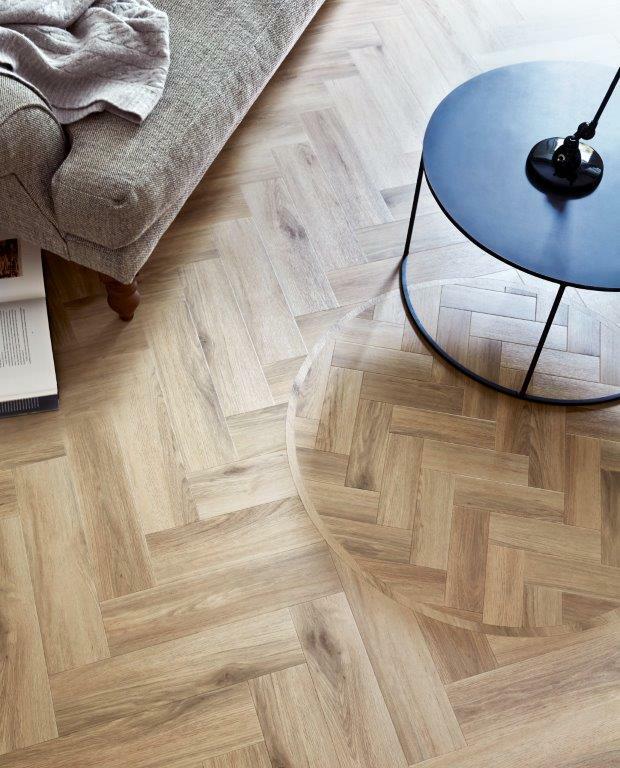 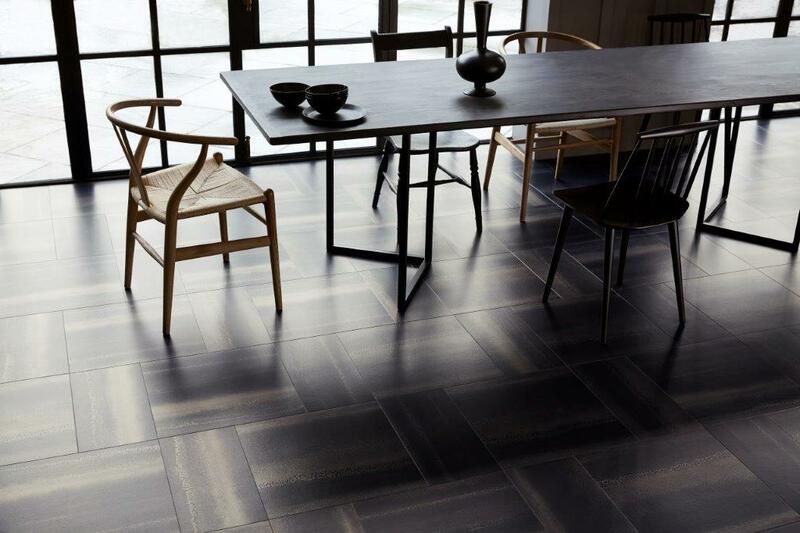 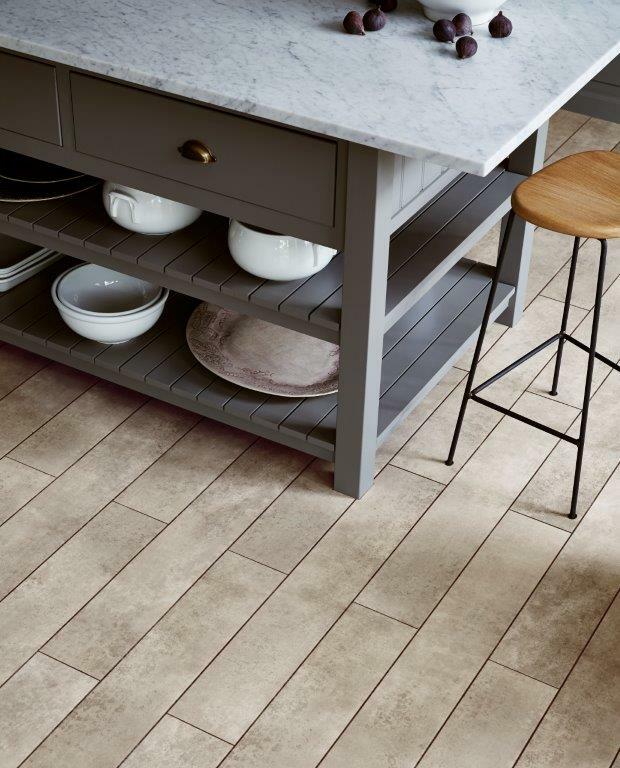 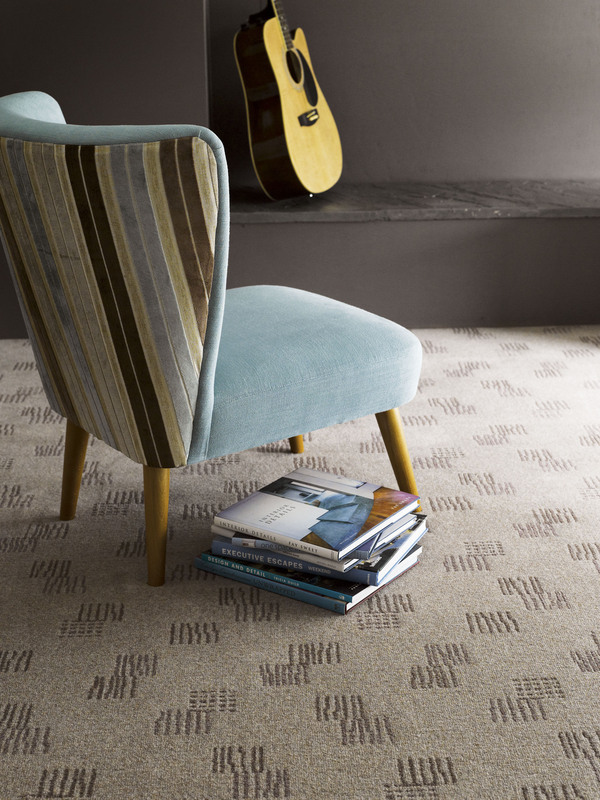 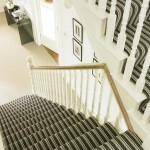 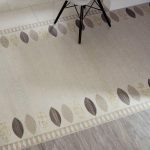 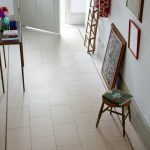 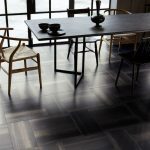 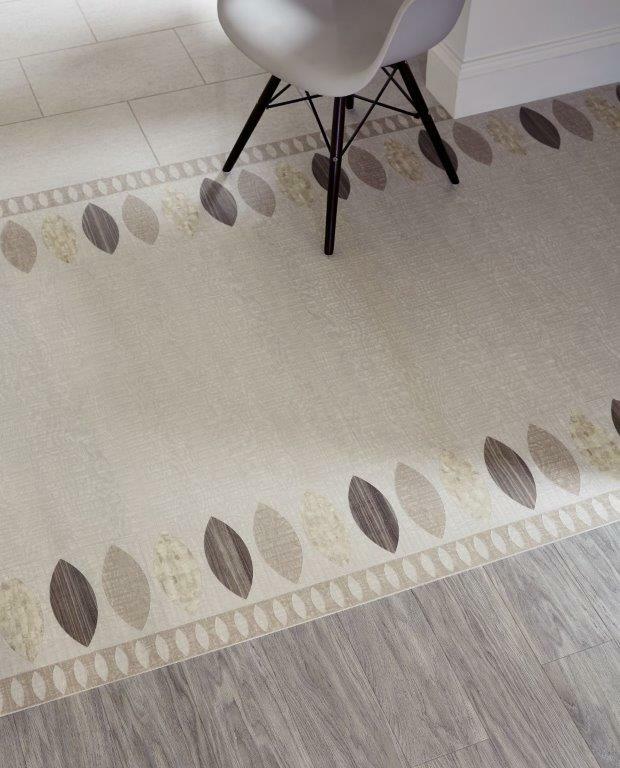 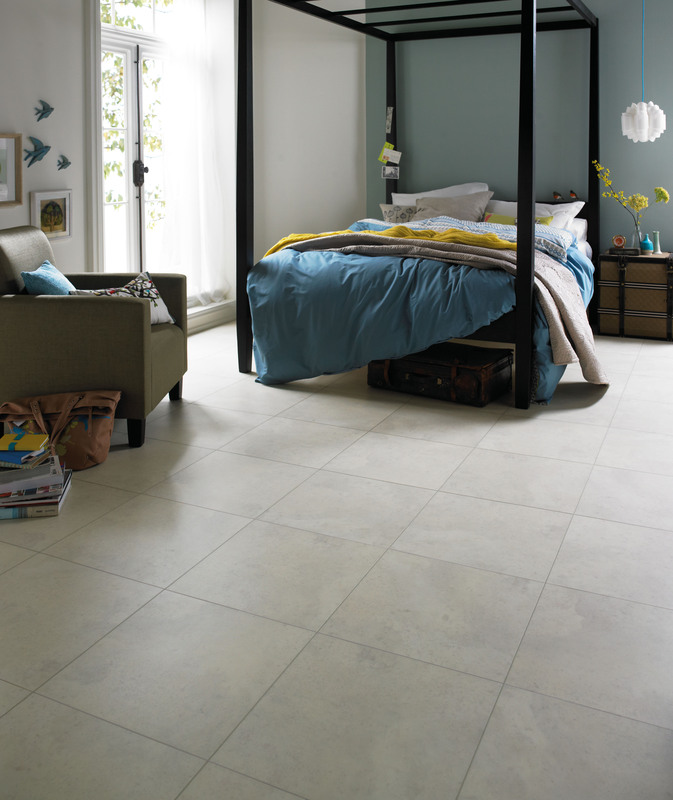 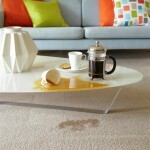 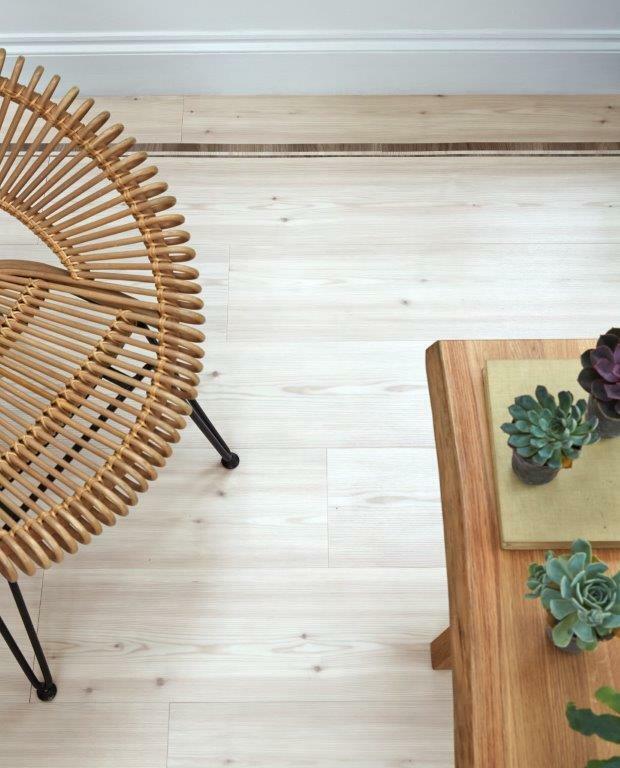 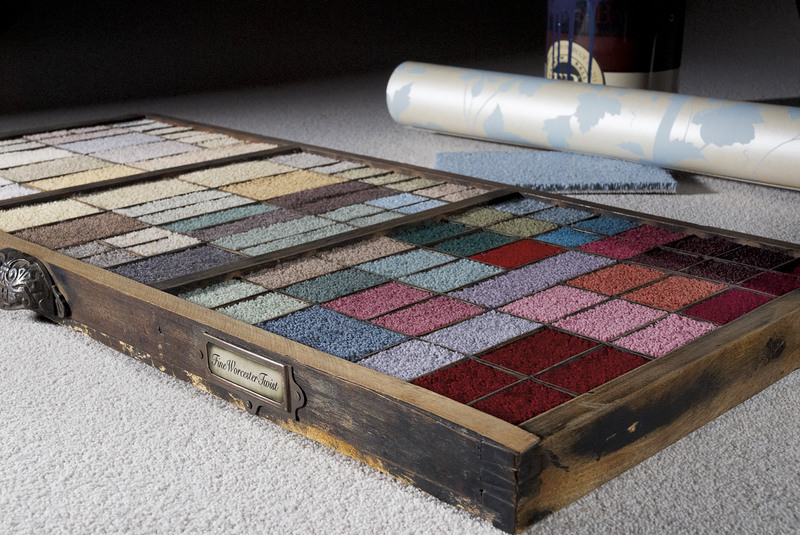 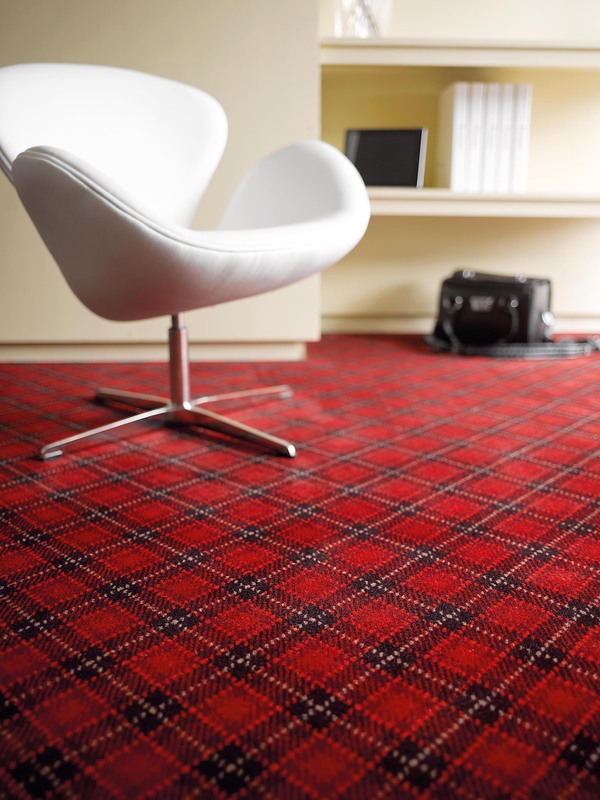 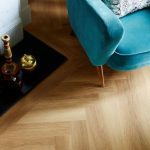 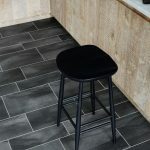 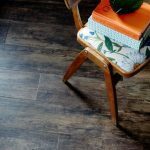 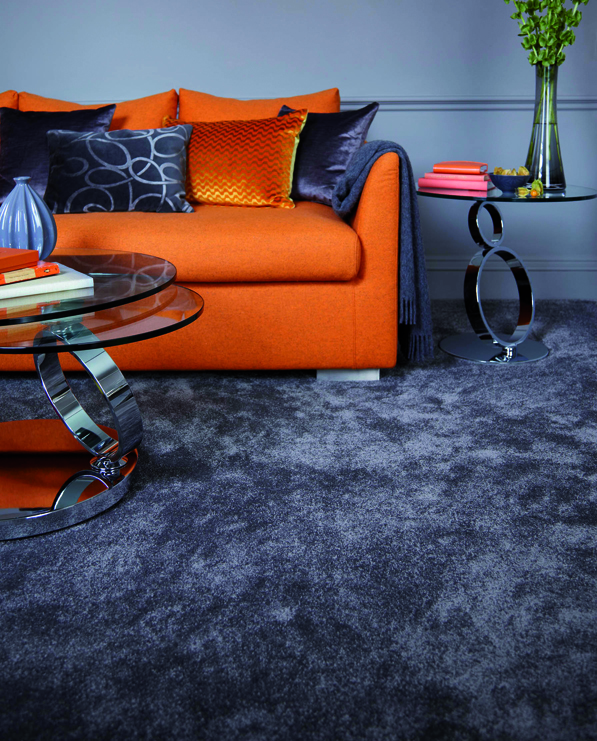 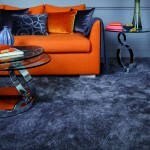 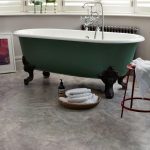 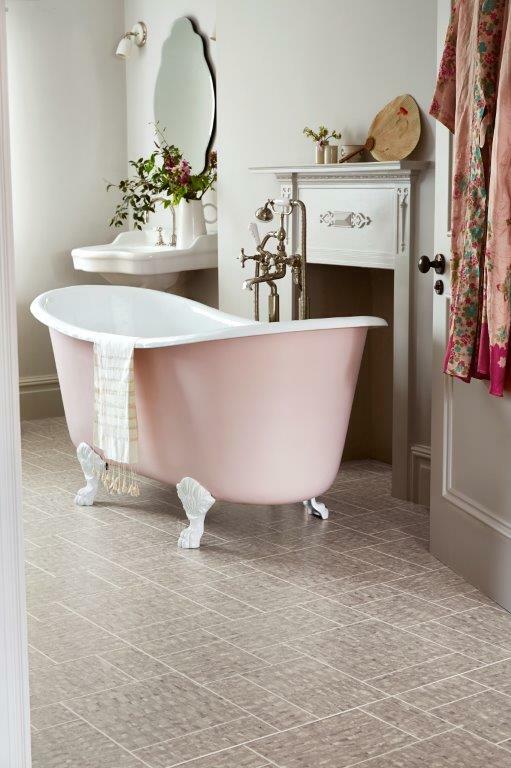 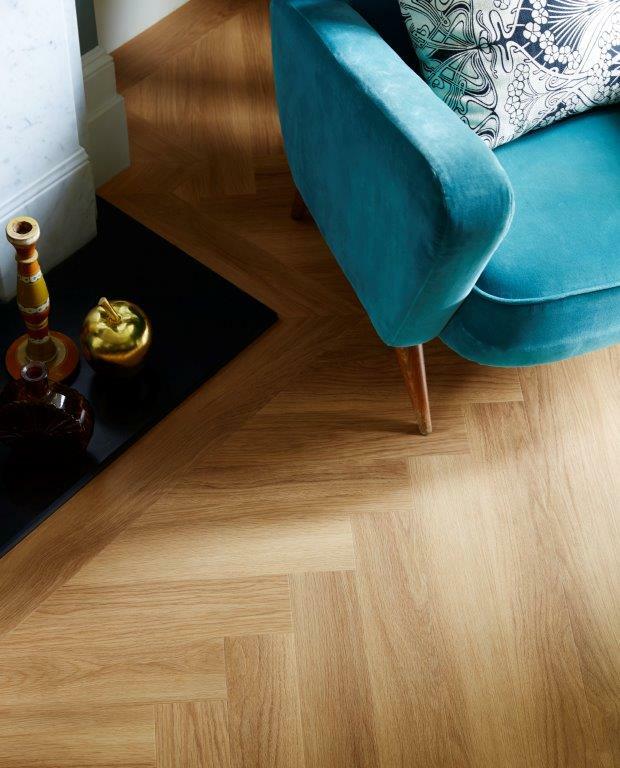 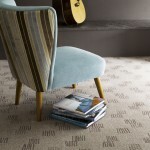 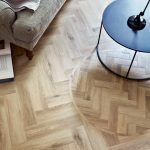 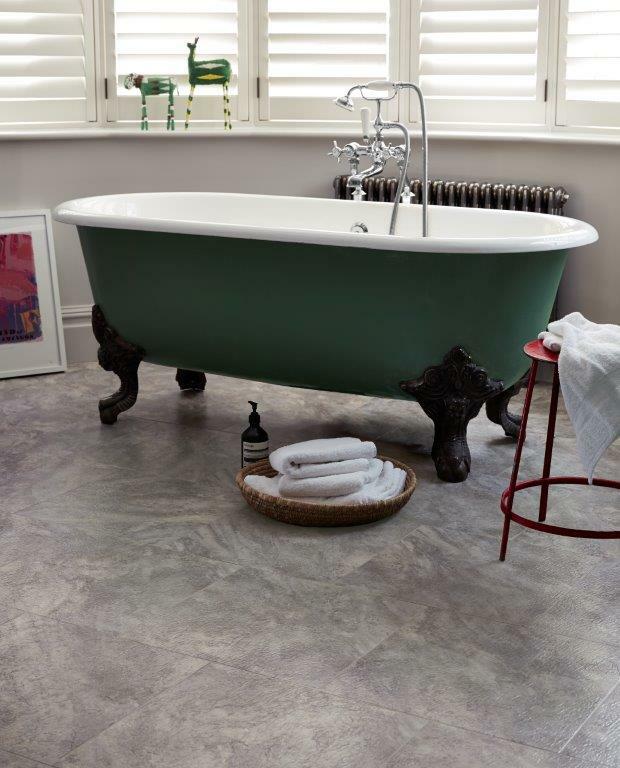 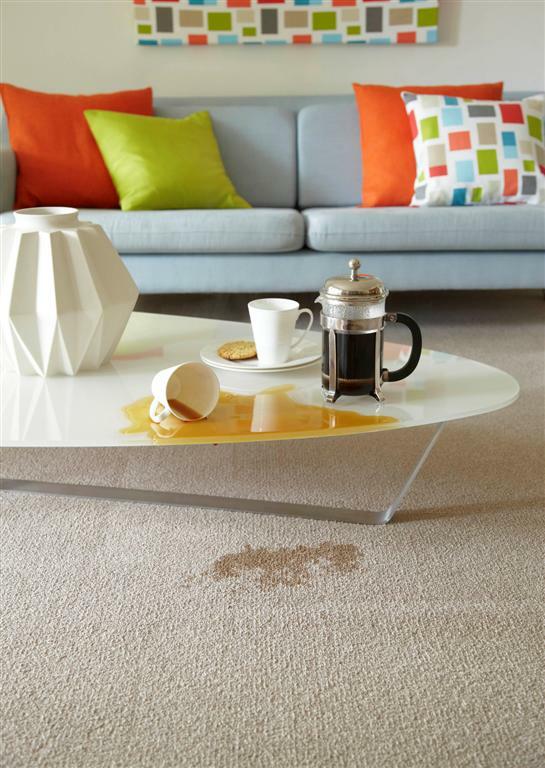 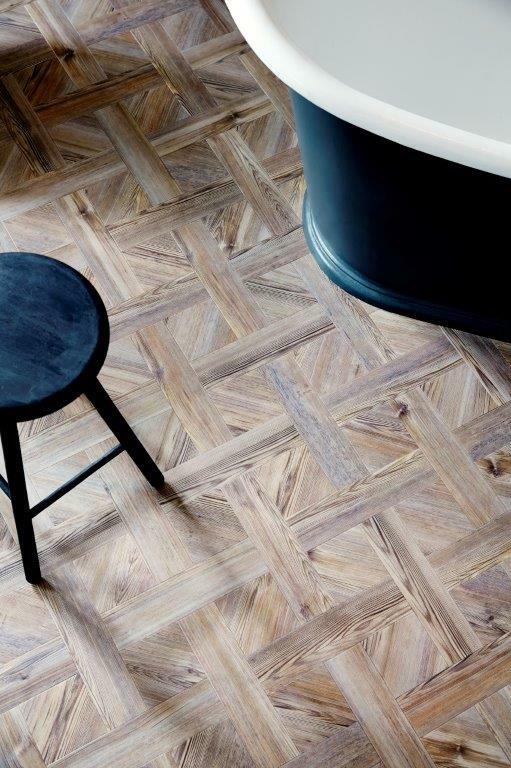 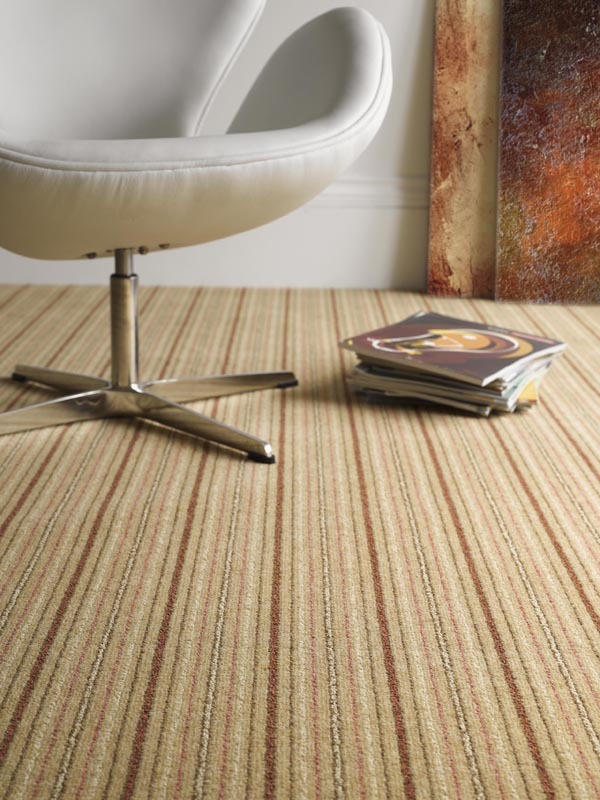 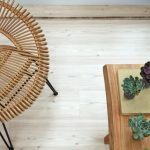 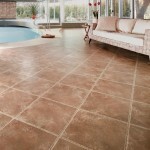 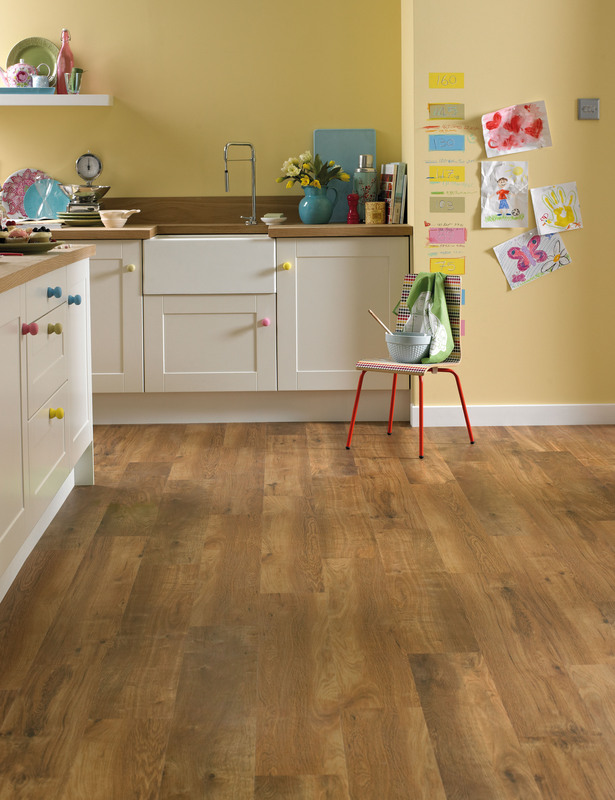 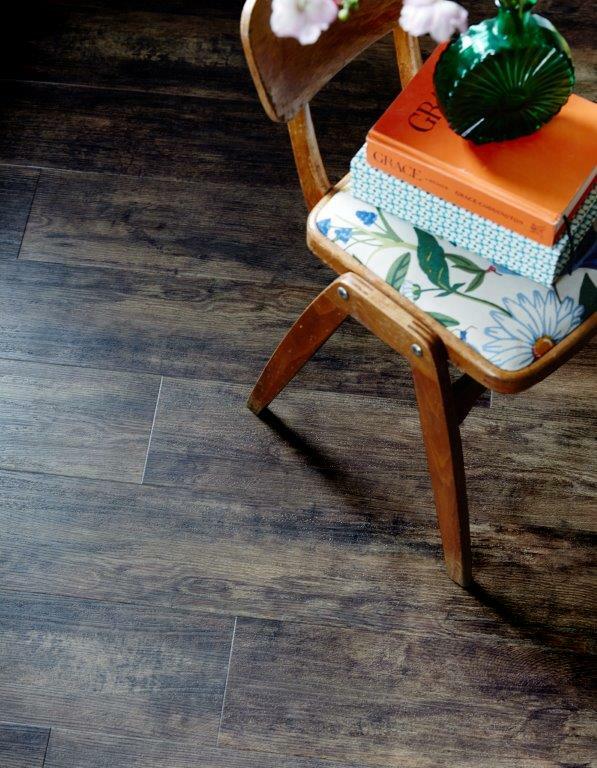 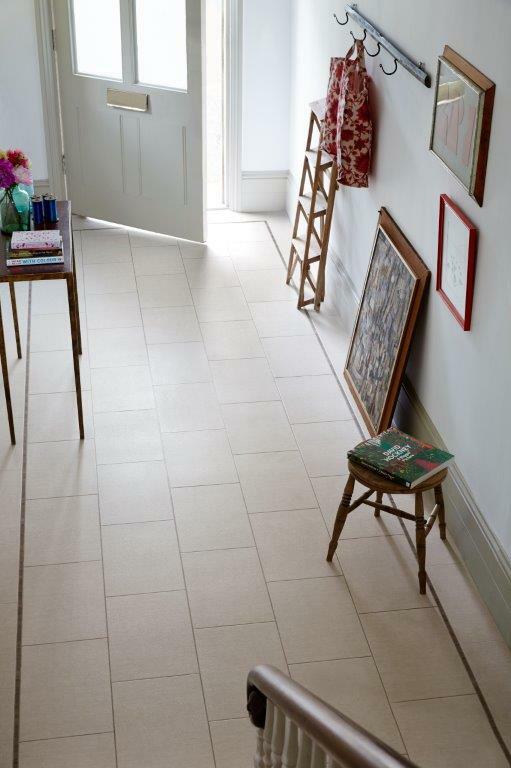 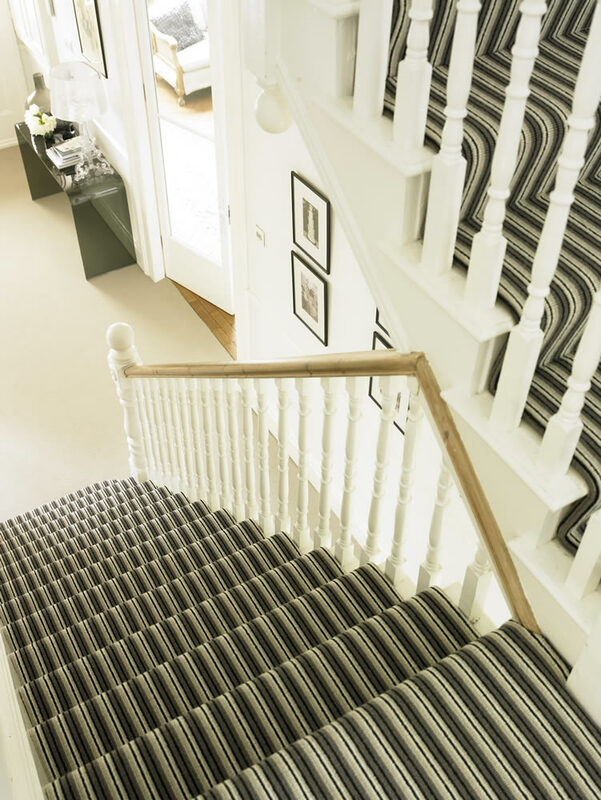 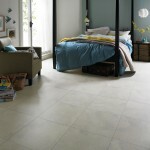 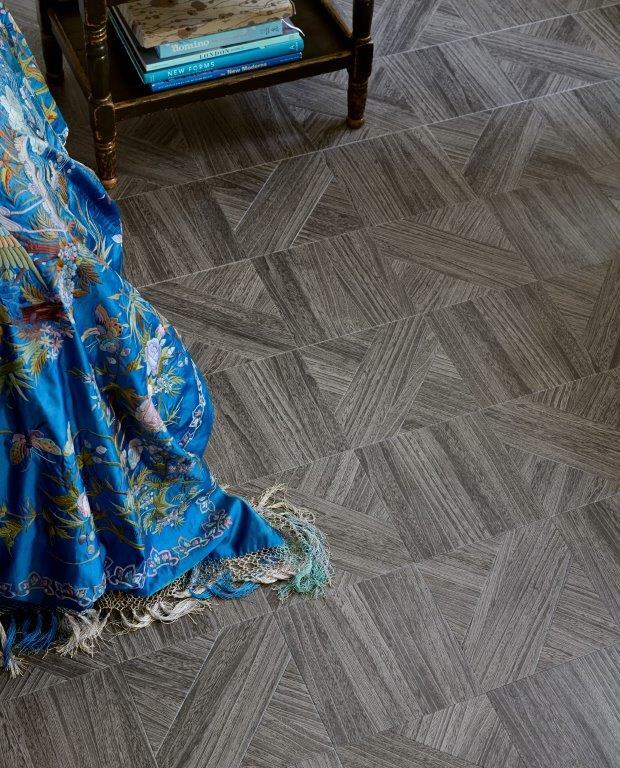 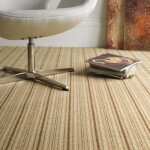 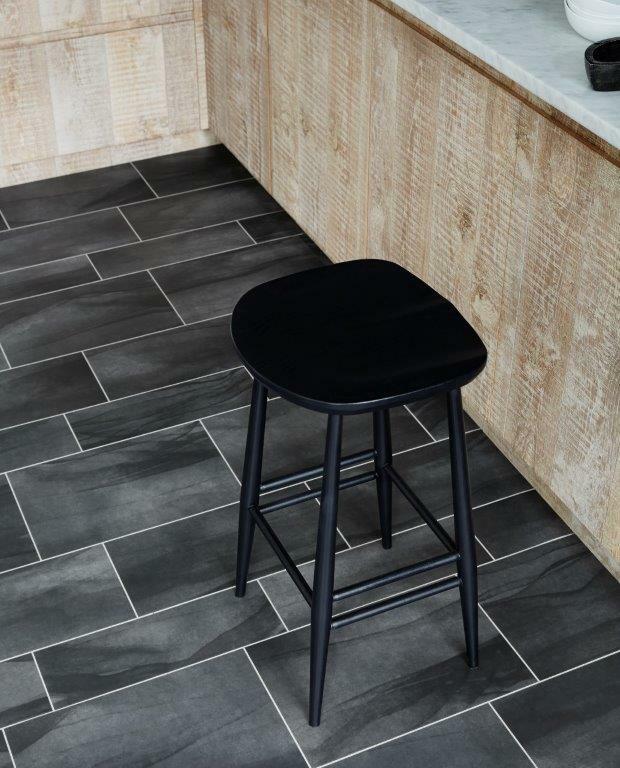 Please take a look at our selection of Edinburgh carpets and flooring in the image gallery below.